Pronto Xi manages complex data | announced! Pronto Xi combines Enterprise Resource Planning (ERP) software with Business Intelligence technology providing a suite that solves business’s management problems. 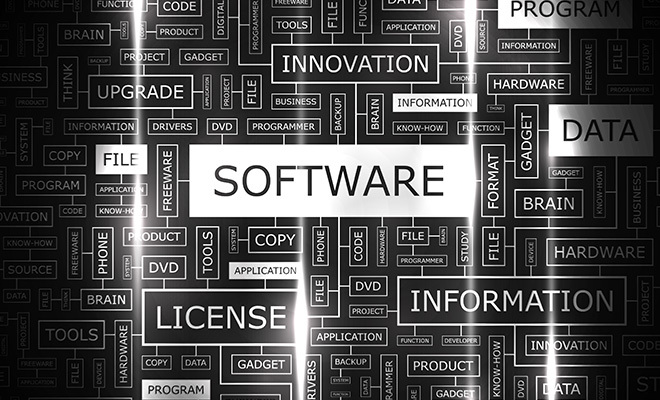 The software allows for small businesses to have an edge over larger competitors. The technology is easy to use and flexible for different business needs. It is a great tool for managing data, gaining deeper insights into business operations and mobility. The software supports access to real time business analytics, ideal for a broad range of sectors including mining, retail, facilities, hardware, utilities, industrial machinery and service & wholesale industries. Available in house, hosted or completely via the cloud, the technology gives customers the choice in selecting the best platform to suit their business. As a result, Pronto Xi has been recognised as an ABA100 Winner for Best Software Product in The Australian Business Awards 2015. Chad Gates, Chief Operating Officer, Pronto Software said “We are thrilled that Pronto Xi has been named winner of the 2015 Australian Business Awards for Best Software Product. 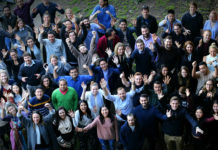 “We are constantly improving and innovating our flagship business management platform, in order to better meet the needs of Australia’s mid-market organisations. “Today, companies need their staff to be seamlessly connected to the real-time, critical business information that helps them not only complete their job, but exceed expectations. 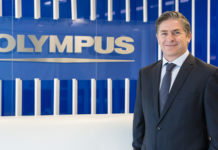 “We are dedicated to supplying next-generation technology that enables this, in turn empowering Australian businesses to better compete with larger, international players.” he added. Previous articleGlobalX Legal Solutions changes up legal services. Next articleCalix designs new spray that protects sewers. Direct Deals Marketplace a hit for App Developers and Leadbolt. CMC Markets provides a great client experience. Bupa determined to reduce carbon emissions.